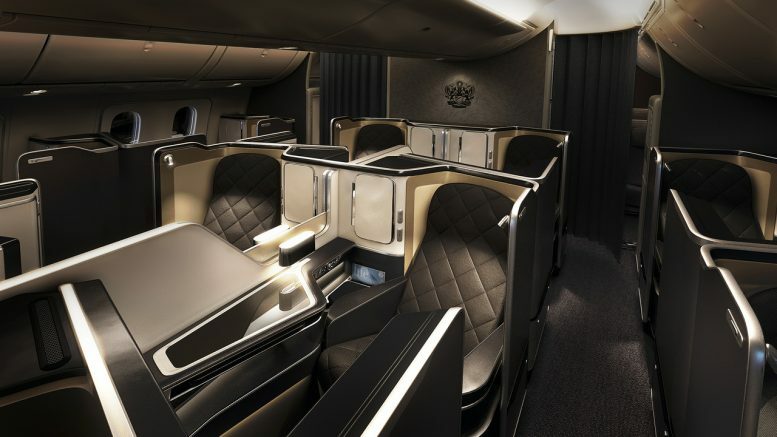 What are the best First class offers? Yesterday I wrote about the good West Coast US deals from Inverness in business class. Today I will take a look at a few of the First class deals around, some of which are again from Inverness. Outbound – permitted Mon/Tue/Wed on each transatlantic sector. The fares are available to book direct with British Airways. 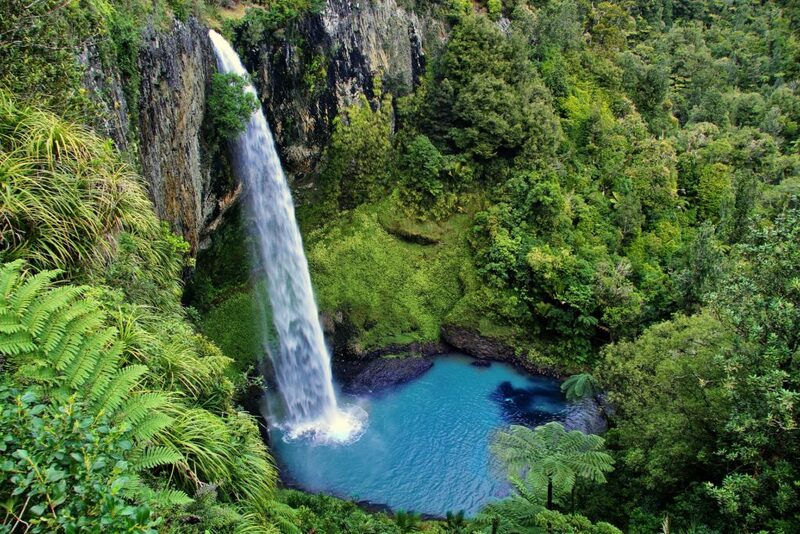 You can also search the most competitive online deals with Skyscanner. If you want to do something more complicated like a tier point run you can book with our partners, Propeller Travel. This fare is probably not for the faint-hearted as it involves a lot of stops and only the legs between Abu Dhabi and Singapore are in first (the other leg is business class). The fare is from Gothenburg in Sweden and involves flying to Brussels on Brussels Airlines in economy before then carrying on with Etihad. 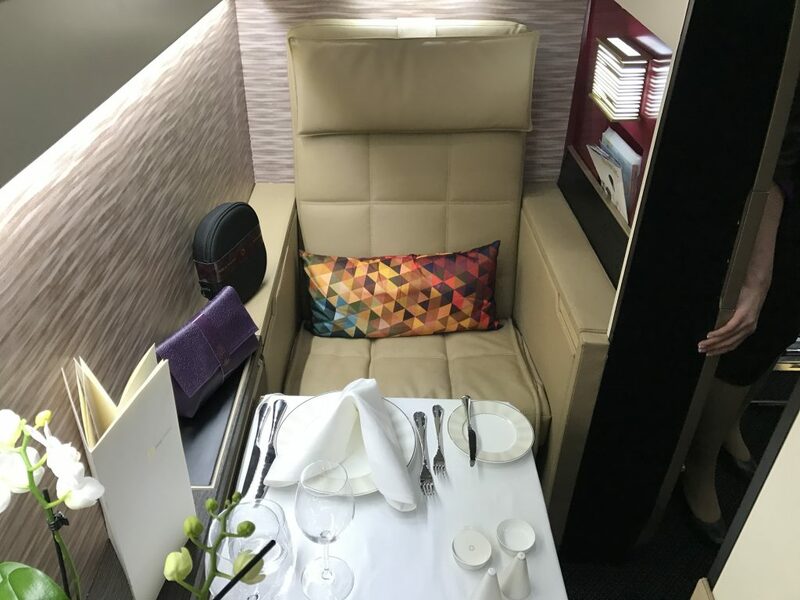 The seats are not as good as the A380 First Apartment on the B777 on this route, but you do get the First Suite with a leather seat that converts to a 6-foot 8-inch fully flat bed. Each First Suite also has a personal wardrobe and minibar. Etihad has an onboard chef that will prepare your meal to order. You can read about the service on Etihad First in this review although it was on the A380. The fare can be booked direct with Etihad here. Sadly the days of the £1100 fares to New Zealand with Qatar seem to be long gone. However, there are still some reasonable deals to be had if you are willing to fly ex EU. Prices from the UK usually start at around £3800 on Qatar, so anything under £2000 is a good deal in my book. The flights are from Copenhagen, but they do have a couple of drawbacks – the timings of the flights have a long layover in Qatar. You would be entitled to a free hotel though, so at least it would not involve an additional cost in Doha. There are details of Qatar’s official stopover program here which allows you to choose your hotel. For this stopover deal, you need to book by 31 January. Qatar does usually provide hotels for business class passengers with more than 8 hours in transit anyway, but there is no choice of hotel. 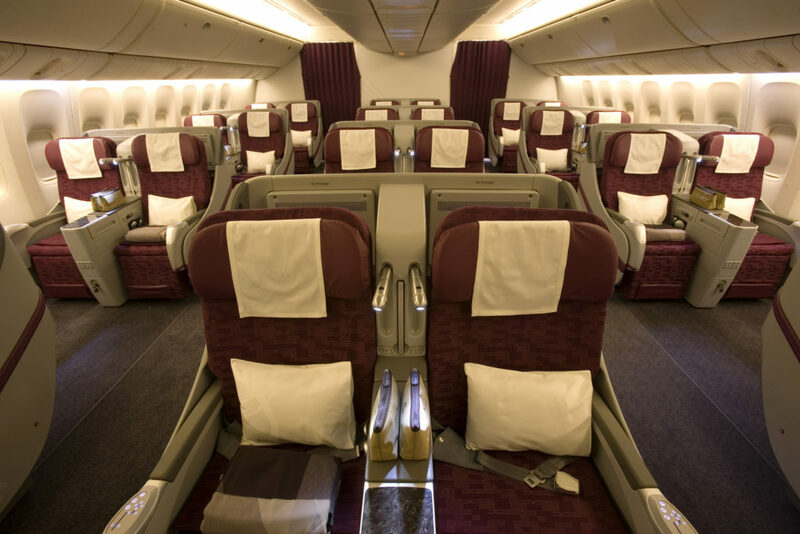 The other drawback with all flights to New Zealand on Qatar is that the flights from Doha use a B777 with the old seats in 2-2-2 configuration. I find these seats very comfortable for sitting and sleeping, but you do have much less privacy than the more modern seats. Blackout dates: Inbound – Travel is not permitted 23 Aug 19 through 01 Sep 19 for the departure of first international sector. You can book the fare with Qatar Airlines or check online travel agents via Skyscanner. There are always times when you need to get your hands on some Avios quickly without flying. 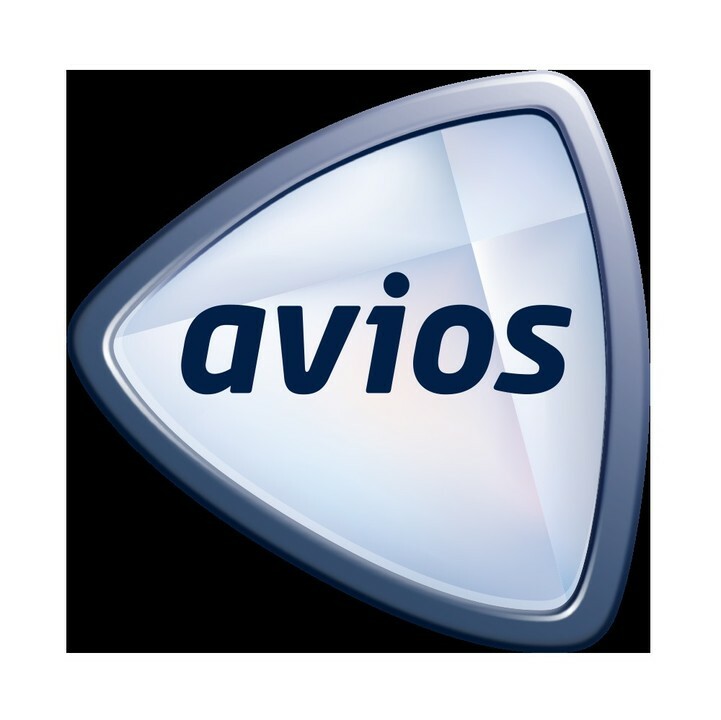 Today we will have a look at a few of the ways to get Avios quickly. Buy them – often the cheapest way to do this is a Groupon offer for Iberia Avios. You should then be able to transfer them over to your BA account, but this can take some time. Otherwise, I would not buy Avios unless you really need to and then during one of BA’s frequent bonus promotions. American Express Membership Rewards – you transfer these into BA Avios from cards such as the Amex Platinum or Gold Preferred Rewards cards. Although it says it can take up to 3 days in our experience it only takes about 24 hours. If you are lucky enough to know someone who is a Gold member, then they can transfer 27,000 Avios per year to people that they add to their Friends and Family list. This, of course, would be a great solution, being quick and free but how you would repay them is another matter! Setting up a household account would also be a way to share Avios without someone being a Gold member. If you have a Top Cashback account, this is probably the quickest and most cost effective solution with the current bonus. You can withdraw funds as Avios via BAEC with a 5% bonus. Make sure you have checked that the cashback is eligible before you rely on this. Many companies do not allow you to withdraw their cashback as Avios. You can find out by trying to withdraw money. If the BAEC symbol is greyed out then click ‘part payout’ and it will show which merchants allow BAEC transfers. You would get 2000 for £19.05 of cashback. Transfers normally only take a few days. You can join Top Cashback for free here. 13 Comments on "News & offers: First class from £1896, Qatar NZ flights under £2000 & quick ways to top up your Avios"
I purchased Iberia Avios via the Groupn promotion but it will not allow me to transfer them to BAEC , however it does allow me should I wish to transfer from BAEC to Iberia I am part of a household account with my wife but if this was the issue surely I wouldn’t be able to transfer either way? If you call Iberia customer service they will help you with the transfer. The website does not work very well. Miriam is correct. Calling is often the only way to do it unless you do a 2 part transfer via Avios.com. Iberia IT is pretty terrible! Sub 2k Fares on QR are from CPH. Anyone had any luck booking a long layover hotel with Qatar? I’m flying SIN to GOT in business with an 8hr 20min layover when I called up they said you’re not eligible. I’m pretty sure it was the shortest available connection, I’ll have another go maybe I’ll have more success! Do not, rely on TopCashBack for a quick way to earn Avios….it takes time, and sometimes a long time. Last June, my wife and I enjoyed a week away with a car booked through them…lovely holiday, lovely car….the booking of which tracked just fine. But here we are, despite a chase up, in January with no sign of my Avios. Is it the fault of TBC or Holiday Autos ? I’m really not that bothered now, but again do NOT rely on TBC if you’re hoping for a few Avios. What I was referring to was actually if you had cash sitting ready to withdraw. As you have discovered it doesn’t always go smoothly. I think it was me that had the long day – edited! Those Qatar Auckland seats do at least offer a decent window pair for couples – you’re often stuck with the middle seats if you want to be together!